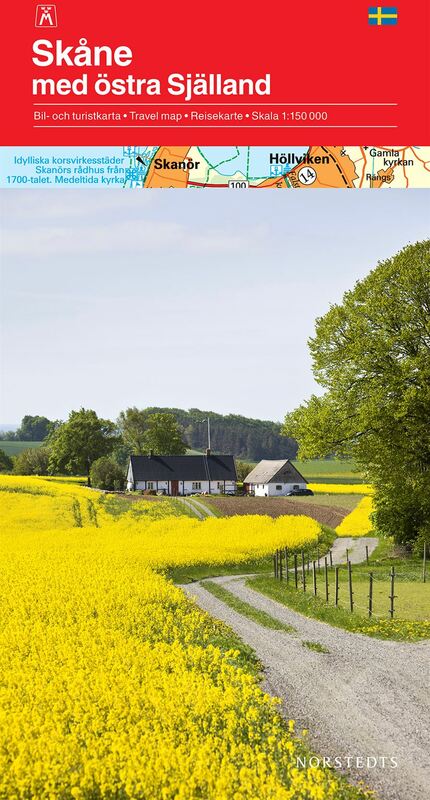 Public roads are divided into five basic classes. 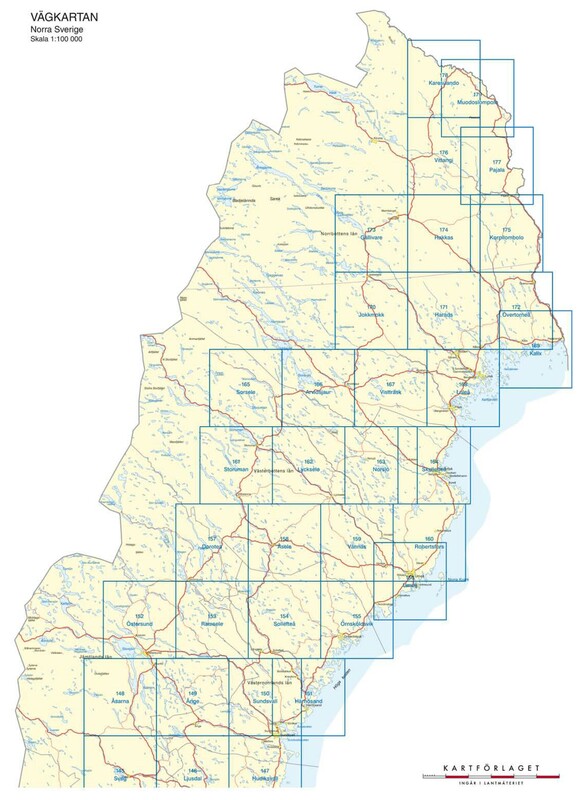 Private roads are reported in five classes where roads with high load capacity and good alignment are reported separately. 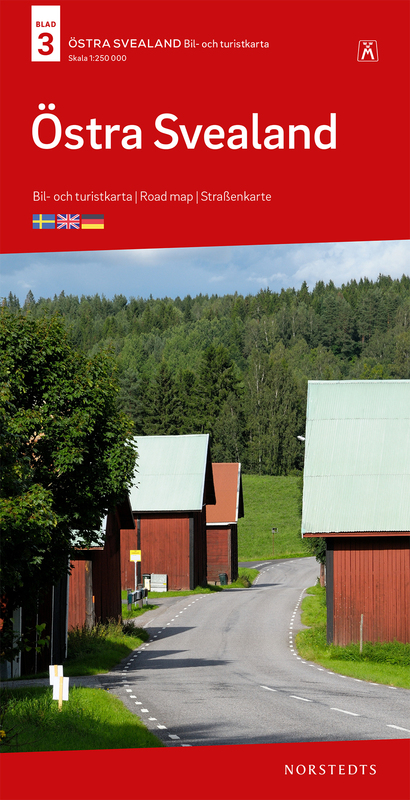 This map series has a relatively high level of detail in scale 1:100 000, and is excellent for "local tourism". 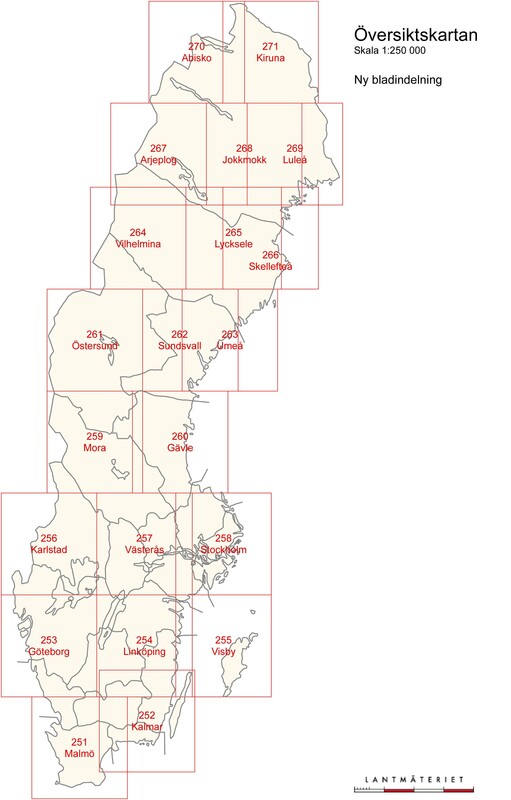 Coverage area does not include the mountain region which is covered separately by the Fjällkartan 1:100 000. 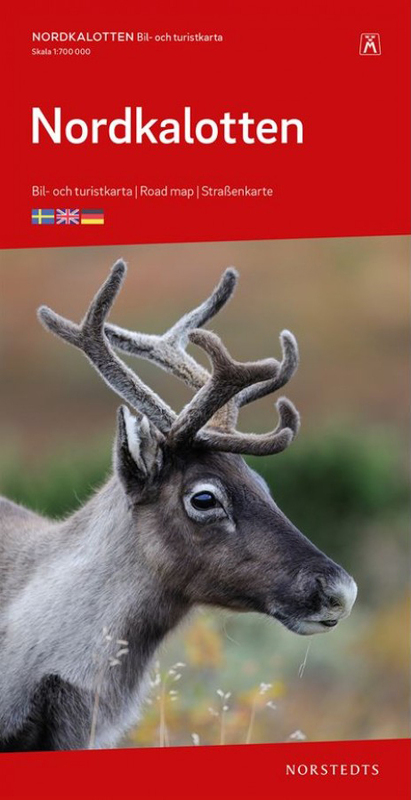 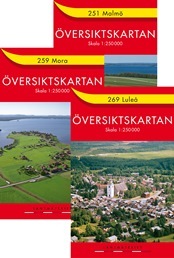 The map is printed double-sided on waterproof paper Pretex with half of the map image on each side and a legend in Swedish, English and German. 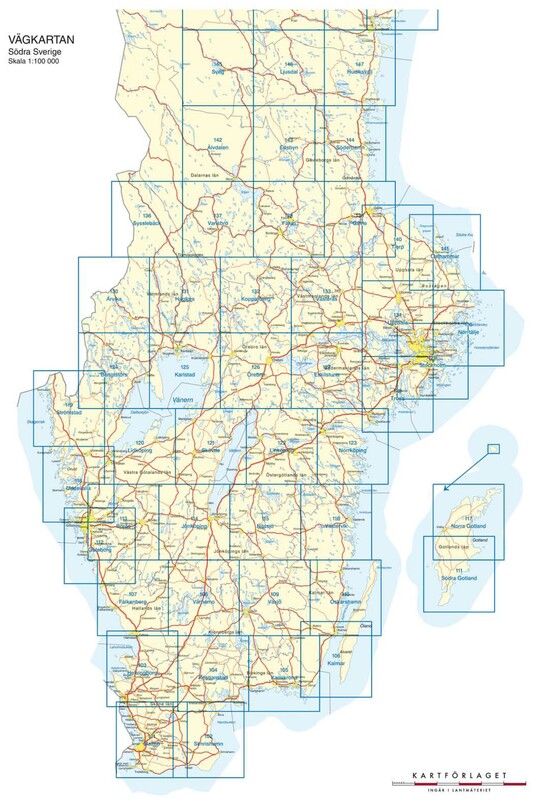 Maps of larger areas in the scale of 1:250 000. 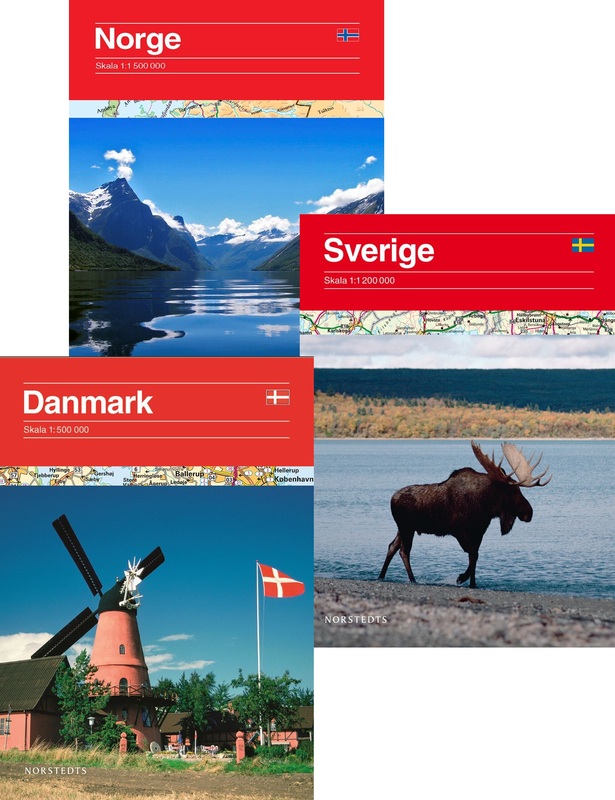 Used for planning and longer trips. 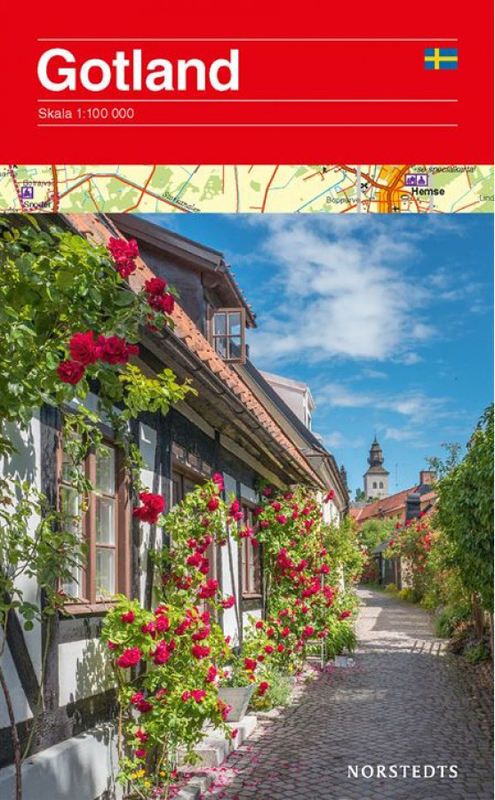 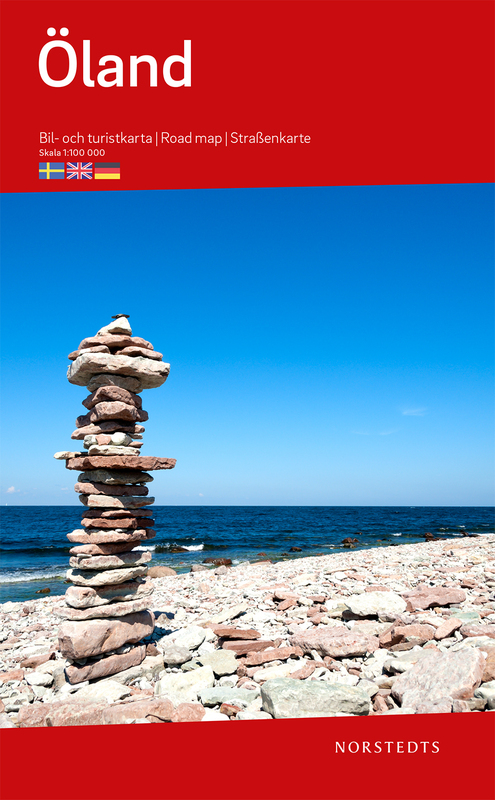 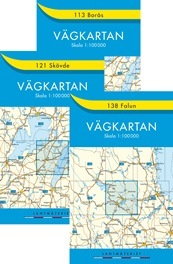 Norstedts publishes tourist city maps of Göteborg and Stockholm as well as maps of the most popular tourist regions. 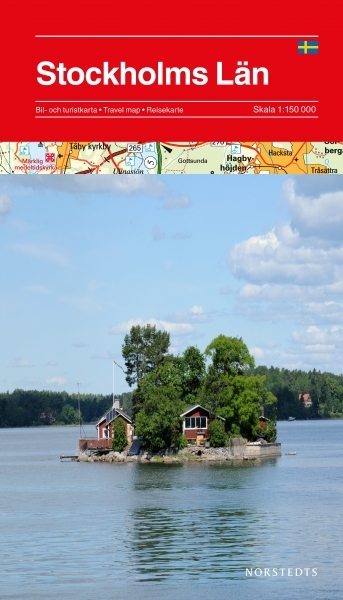 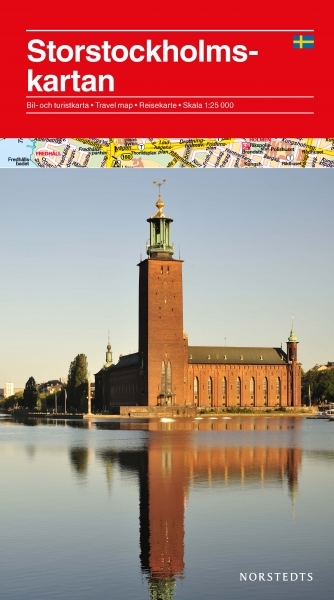 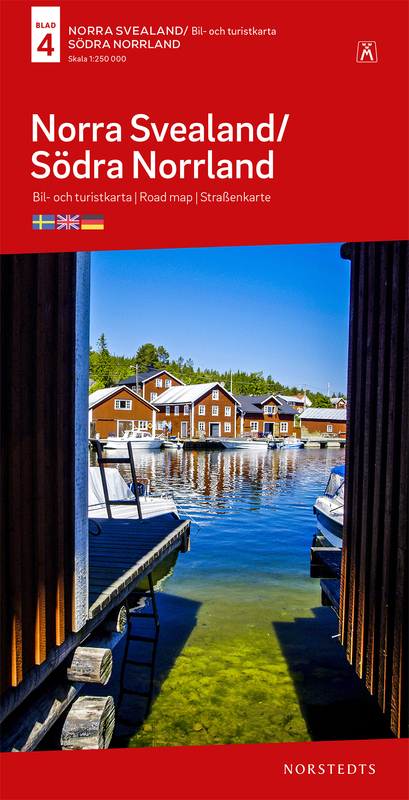 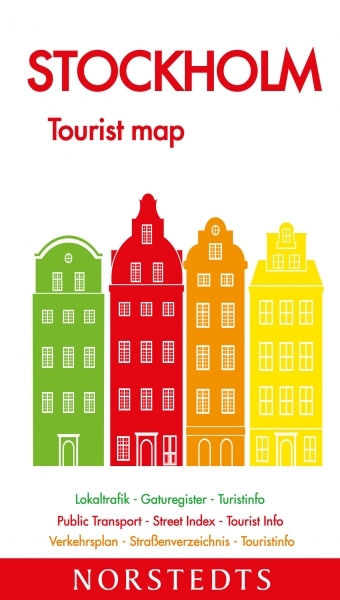 More maps of Stockholm and its environment and touristic areas are available as well. 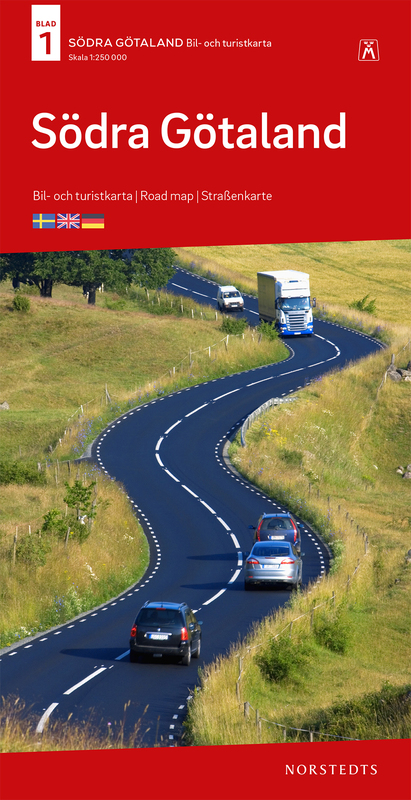 Easy to handle and clear maps containing road information. 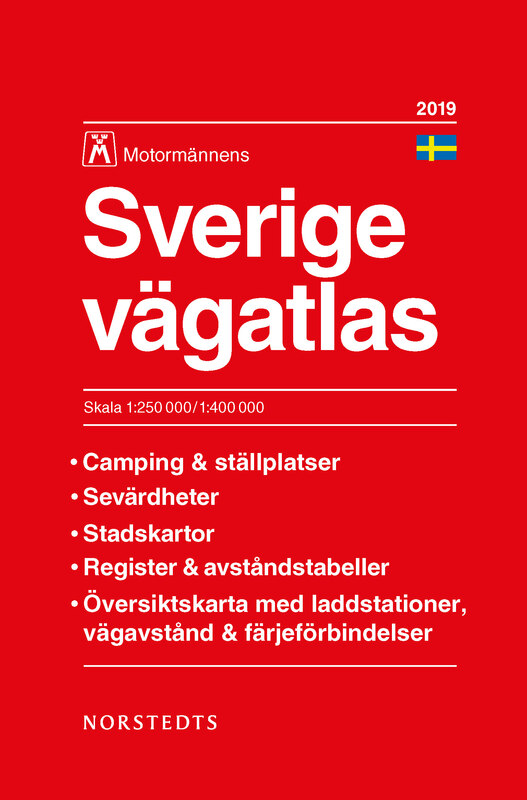 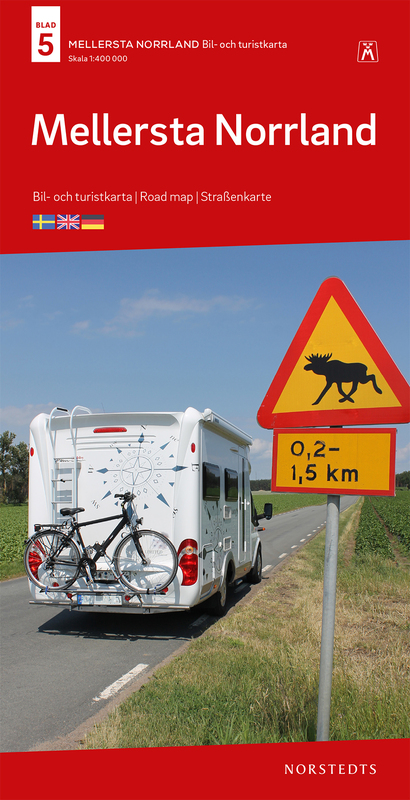 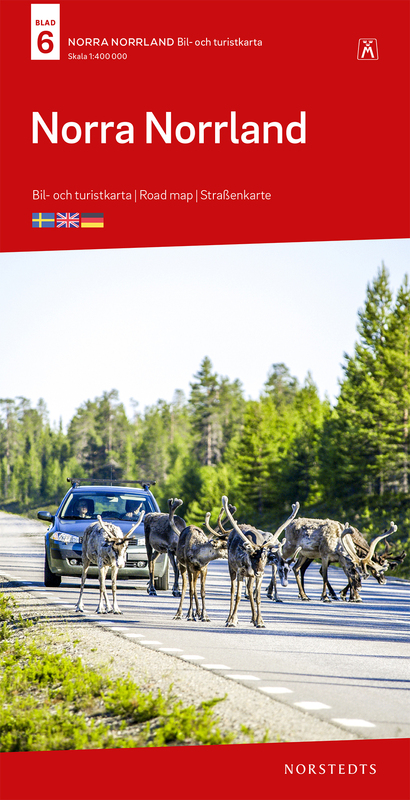 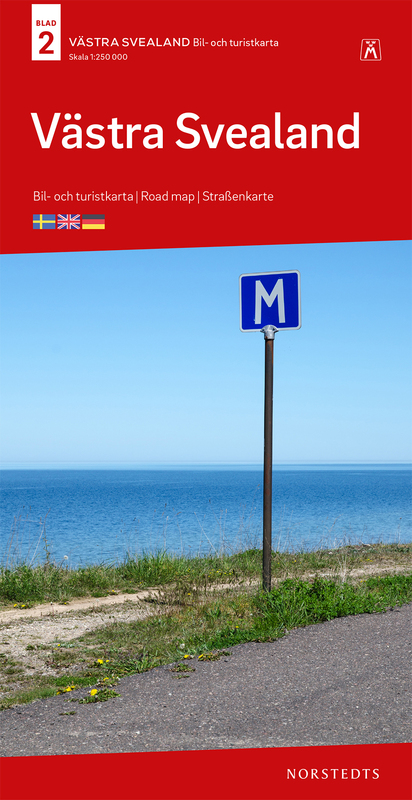 the Motormännen road atlas of Sweden.